Welcome to the WestWind Airlines Cargo Operations Page! 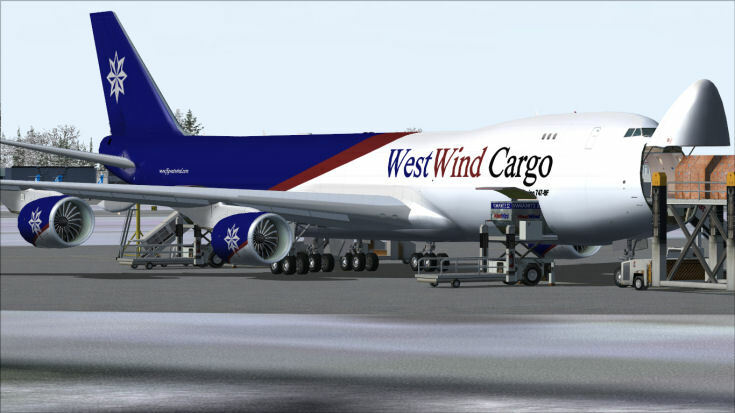 WestWind Air Cargo Service is the virtual cargo carrier division of WestWind Airlines. Once you have completed the initial training at WTC and applied for and received your Pilot Number, you will be assigned to a hub and be eligible to fly cargo flights. This is an open flying division, meaning that you can fly any WestWind Cargo aircraft at your current category rating (or lower), on any scheduled WestWind Cargo route or cargo charter. Cargo flight time may be logged and counts toward advancement. Simply report your WestWind Cargo flights through the Flight Dispatch system just as you would for any other flight!